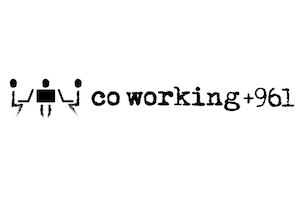 Coworking +961 is an open coworking space for freelancers and entrepreneurs, providing them with the ideal interactive platform to work efficiently and productively on their projects. On July 2, new space Co-Working 961 was launched in Beirut alongside the LBA Pitching Event, which brought together the Lebanese Angel investors community alongside guest Angels from Egypt, Saudi Arabia, and Dubai to attend between 7-9 startup pitches. The event was organized by the Bader Young Entrepreneurs Program and MIT Enterprise Forum – Pan Arab Region. Guests swiped their cards over Sociatag boxes and enjoyed taking pictures with other attendees, while checking in and liking the latest Coworking 961 page posts. Three startups representing Lebanon in the Web Summit in Dublin!